Week 5 was another one of ups and downs for St Andrews table tennis club although the two promotion chasing teams are still homed in on their target. New Kids kept up their dominance of the second division with a fine 7-3 home win against second placed Defenders. On the Monday morning, the Kids were still hunting for a third player to deputise for the globe-trotting Nick Shepherd. In the event, veteran Neil Lea answered the late call up and performed like a trooper against the second division opponents, almost snatching a shock five set win against Defenders’ David Lane . 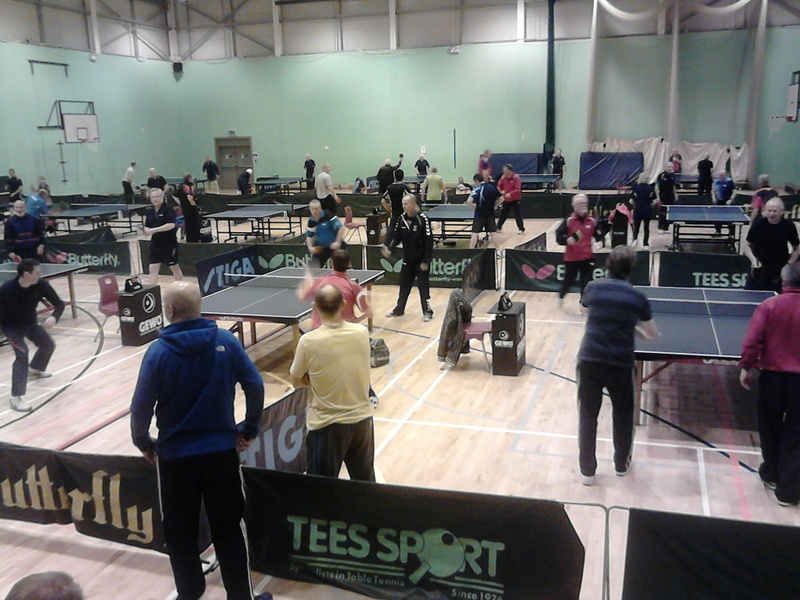 Elaine Forbes and Pete Bladen won three games each, as usual, and kept up their own and New Kids unbeaten record. They also grabbed the doubles point on the night. Impressive stuff. The other three teams played away from home. Prefects got off to a flying start against Thumpers in Dundee. Howard Lee, Kong Wan and Ken Falconer all won their first game without a single set being dropped. However, things went somewhat awry after that and it wasn’t until the ninth game that Howard managed to add another point to Prefects’ tally. Final score, 4-6; on a night when you felt that the result should, or could, have gone the other way. On the same night, Swots headed over the Tay to Broughty Ferry to meet Comets from the Forthill club. Captain Collin Bleak kept up his record of scoring at least one win in all his matches this season when he took the second game of the night. However, the joy was short-lived as Swots lost the next seven games in a row and succumbed to a heart-breaking 1-9 reverse. Division three is proving to be very tough this year. Prospects had to champ on the bit until Thursday night for their match against a young Topspin side at Monifieth High School – but it was worth the wait. 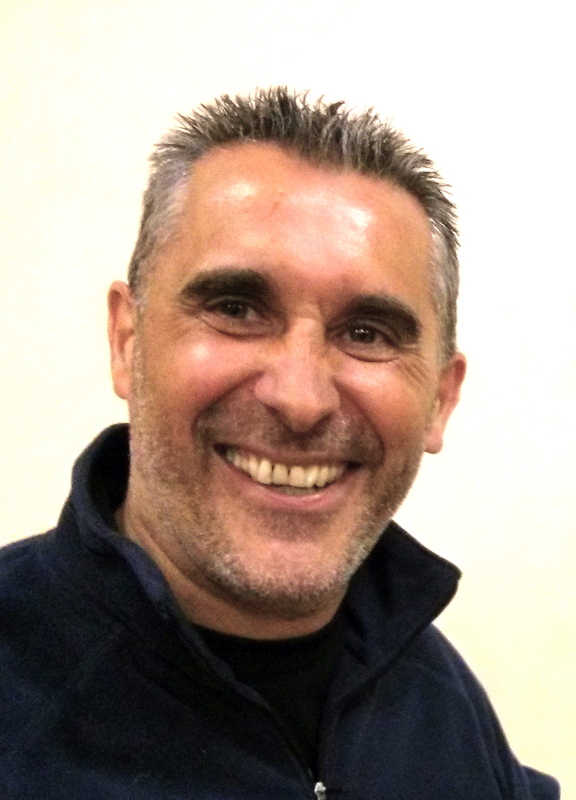 Having recovered from his efforts against Defenders on Monday, Neil Lea (with 3 wins) guided Frederike Beinke (2) and Vuksan Mijovic (1) to Prospects’ third league win in four outings. Neil also partnered Freddi to a fine doubles win to complete the scoring at 7-3. The victory keeps Prospects hot on the heels of Blackness at the top of division 4. There are no league matches next week but Prospects have a tough away fixture against second division Kingsway in the second round of the Secondary Shield. New Kids’ opponents in the same competition have still to be determined. Neil Lea – followed up a fine performance for New Kids on Monday with a hat-trick of wins for Prospects on Thursday. This entry was posted in Match reports, St Andrews Table Tennis Club on October 26, 2013 by standrewstt. New Kids running away with it? Even though it’s only week 4 of the season, it’s looking like the New Kids from St Andrews Table Tennis Club will run away with this year’s Dundee and District Division 2 title. The Kids secured another comprehensive 9-1 win away to Chieftains on Tuesday evening. Pete Bladen and Elaine Forbes have still to lose this season after they both picked up yet another hat-trick. Nick Shepherd came agonisingly close to repeating the feat but narrowly lost one of his games in five sets. Club rivals, Prefects, are hot on the Kids’ heels after they won 7-3 at home to newly promoted Kingsway the previous night. Kingsway’s firemen play a defensive style of TT and showed remarkable skill at recovering shots from well behind the table. 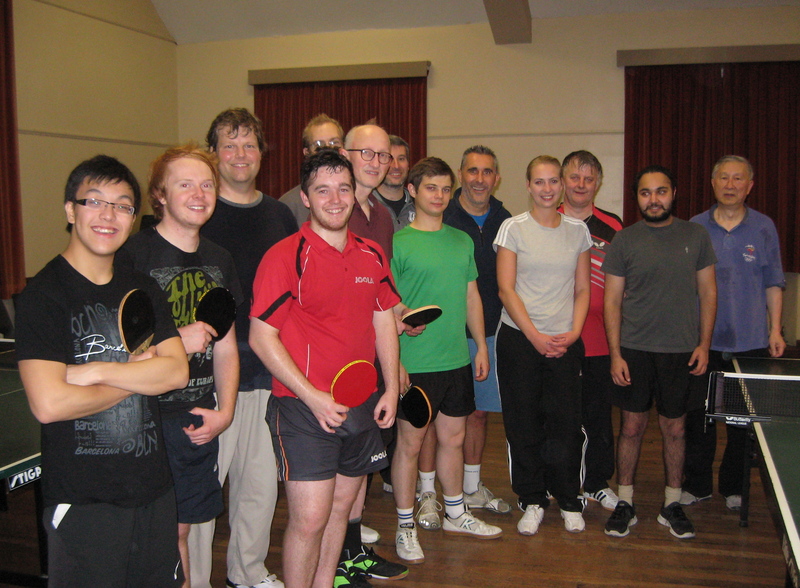 However, Ian Smith (3 wins), Howard Lee (2) and Kong Wan (1) were having none if it and smashed their way to victory. Ian and Kong also won a farcical doubles match. At 0-2 in sets and 3-7 down in points, the realisation dawned that the serving order had gone horribly wrong. The St Andrews players took the opportunity to regroup and staged a fantastic come back to win the game in five sets. Swots are still waiting for their first win of the season after meeting Squires from Dundee in the third division, also at home on the Monday. Squires’ impressive youngster, Calum Riddoch, and experienced campaigner, Winnie Stein plotted Swots’ unexpected 3-7 downfall. Close season import, Dave Goddard, did manage to perspire his way to two fine wins for Swots while captain Collin Bleak manfully earned Swots’ third consolation point in the final game of the night. The Prospects had no match but will be back in action next week. 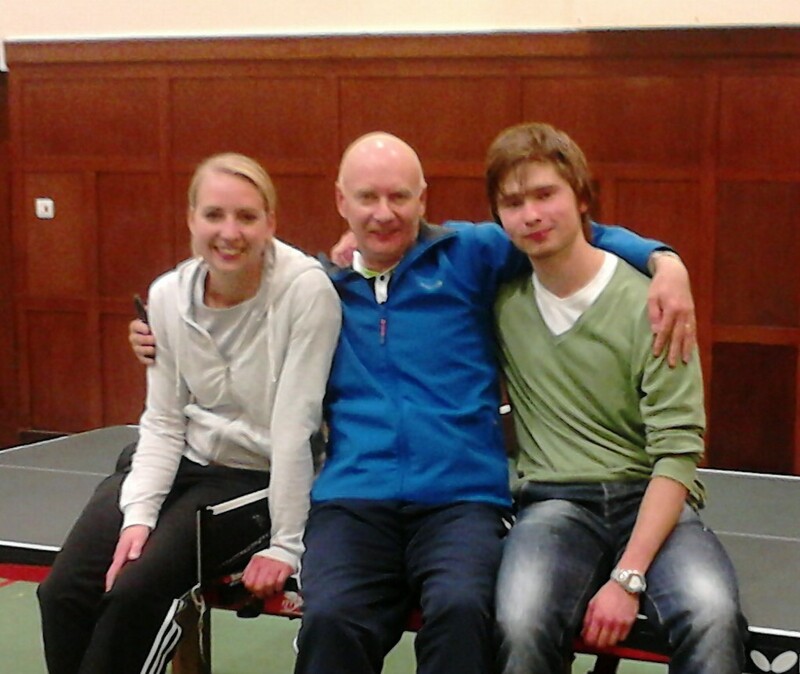 This entry was posted in Match reports, St Andrews Table Tennis Club on October 17, 2013 by standrewstt. Dave Beveridge and Howard Lee from the St Andrews Club were in action at the Scottish Veterans’ tournament in Bathgate. It’s good to see our boys making an impact on the national scene and raising the profile of the club. 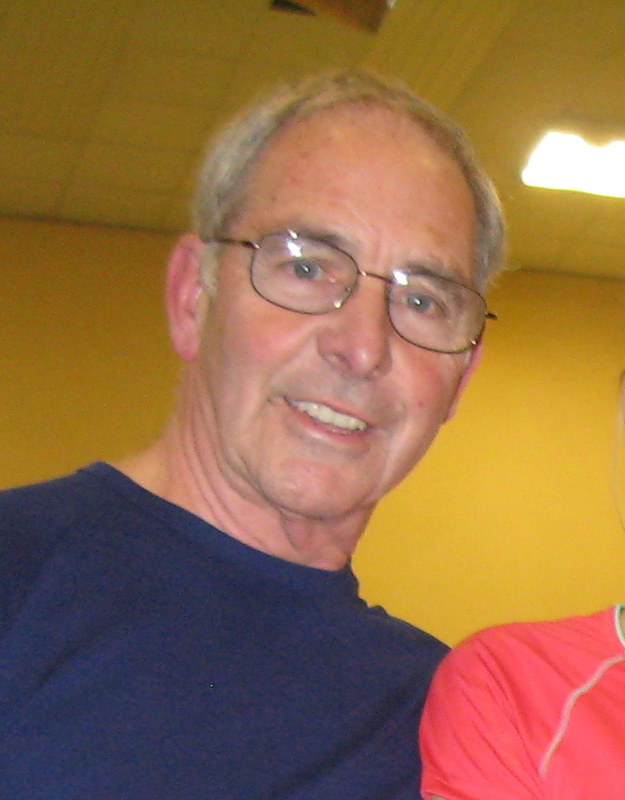 This entry was posted in St Andrews Table Tennis Club on October 15, 2013 by standrewstt. Last week saw three of the four St Andrews Table tennis teams progress safely through the first round of the Secondary Shield. The Shield is fought for by the teams from divisions 2-4 of the Dundee and District league. In St Andrews on Monday, division 2 leaders New Kids unsurprisingly ran out comfortable winners against Viscounts from division 3. The contest was over at 5-0 but the vanquished Viscounts elected to play on and were ultimately whitewashed 9-0. Pete Bladen, Elaine Forbes and Nick Shepherd all scored a hat-trick of wins for the Kids. Also at home on Monday, Prefects from division 2 secured an impressive win against Barons from division 3. The match was over at 5-2 but after all nine games had been played the Prefects ran up a 6-3 win. Penholder, Kong Wan was the Prefects’ star with three wins, with Ken Falconer and Howard Lee winning two of their three matches. On Tuesday it was Prospects’ turn to shine. They met fellow division 4 outfit, Lairds, in Ward Road Gym, Dundee where their potent mix of maturity, natty shirts and stylish strokes was simply too much for the Dundee team. Dave Beveridge (3 wins) and his German ‘teamkollegen’, Frederike Beinke (3) and Maxi Strobl (2) cruised to an 8-1 victory, after pausing briefly to celebrate at 5-1. Third division Swots had the toughest task on the Thursday evening when they faced division 2 opponents, Rockets from Broughty Ferry. However, the mountain was just too high and Swots lost out 1-5 (2-7). Collin Bleak and Dave Goddard picked up the Swots’ points while Collin and Emma Bissett came close to making it a tighter contest after losing narrowly in five sets to Carol McLean, sister of Elaine Forbes. The silver lining is that Swots will now contest the Consolation Cup which they won a couple of seasons back. 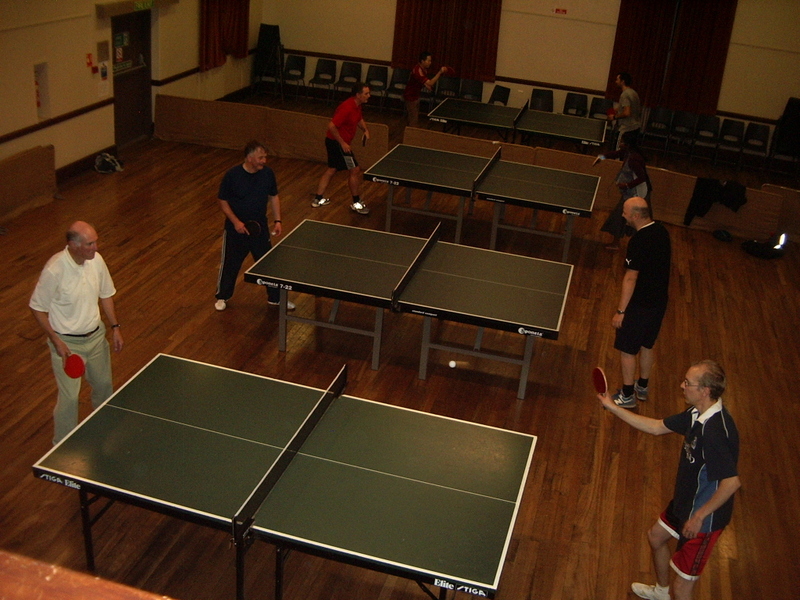 This entry was posted in Match reports, St Andrews Table Tennis Club on October 12, 2013 by standrewstt.